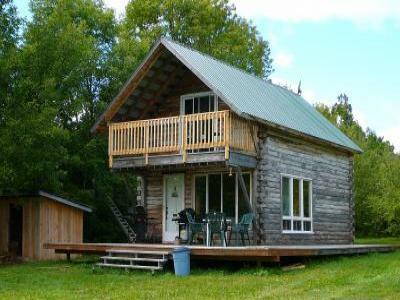 Two story 2br log cabin nestled in the beautiful canadian woods. snowmobiling, campfires, or just hanging out. trees, pond, walking trails. over 150 acres. lakes for fishing or canoeing.